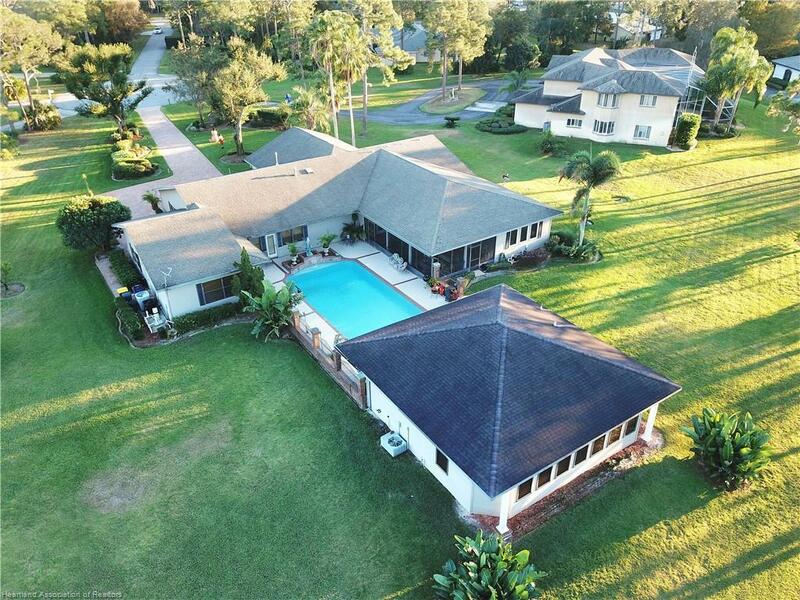 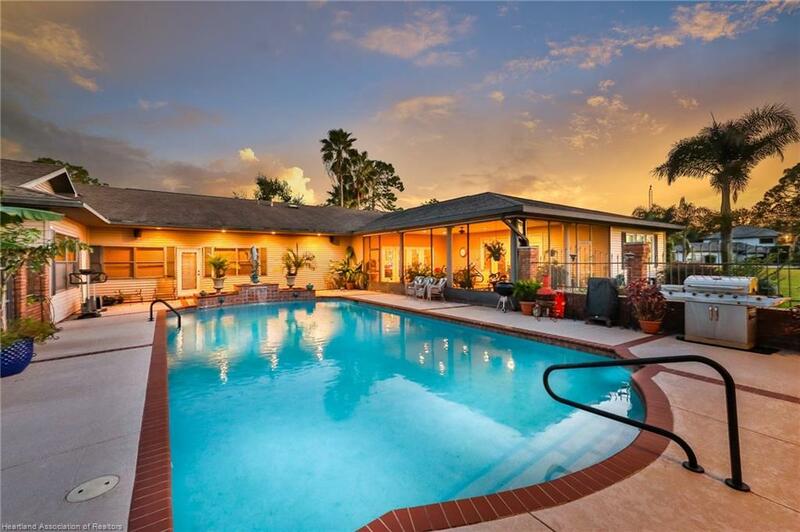 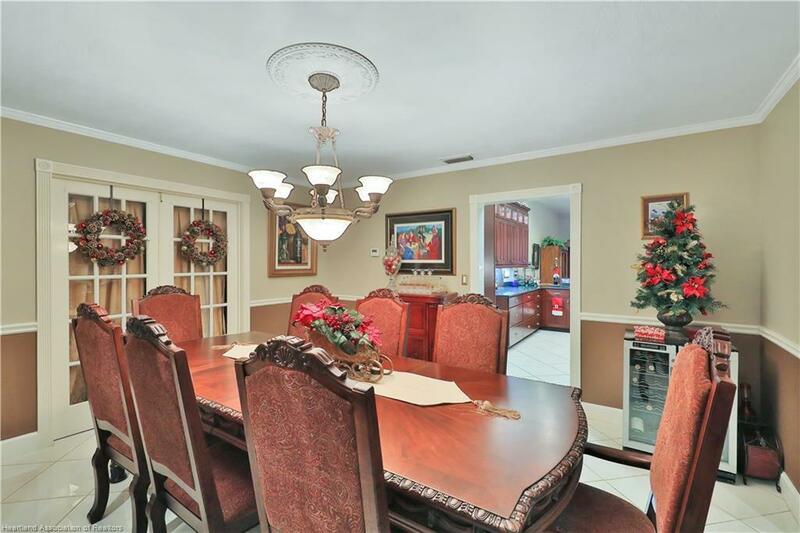 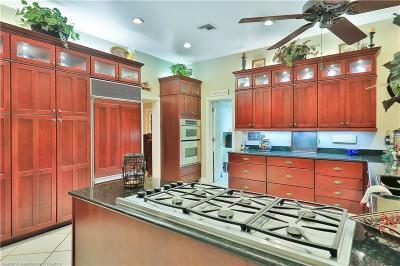 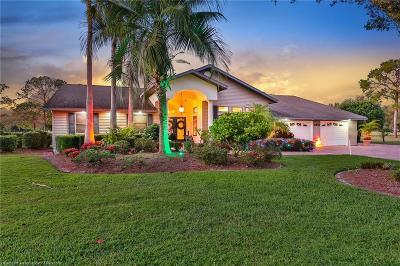 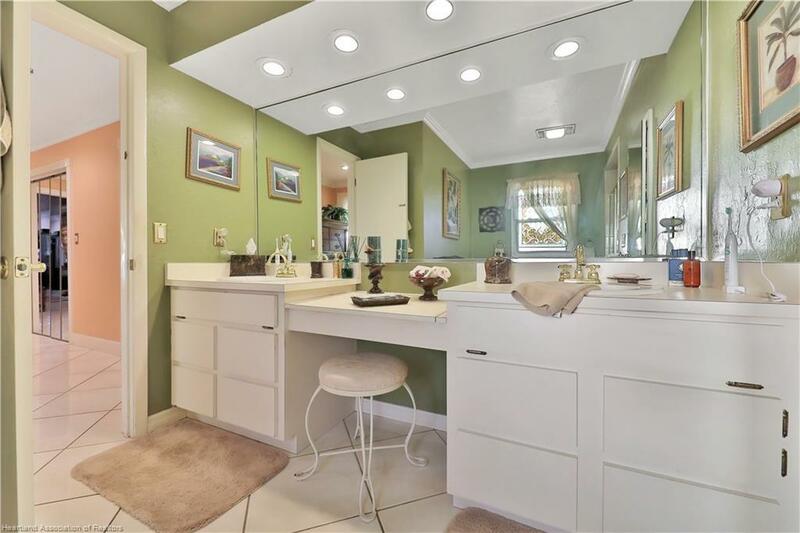 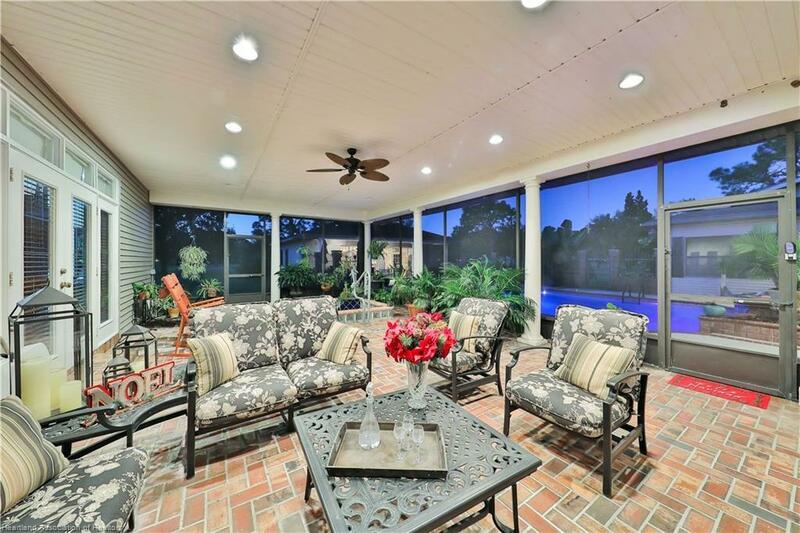 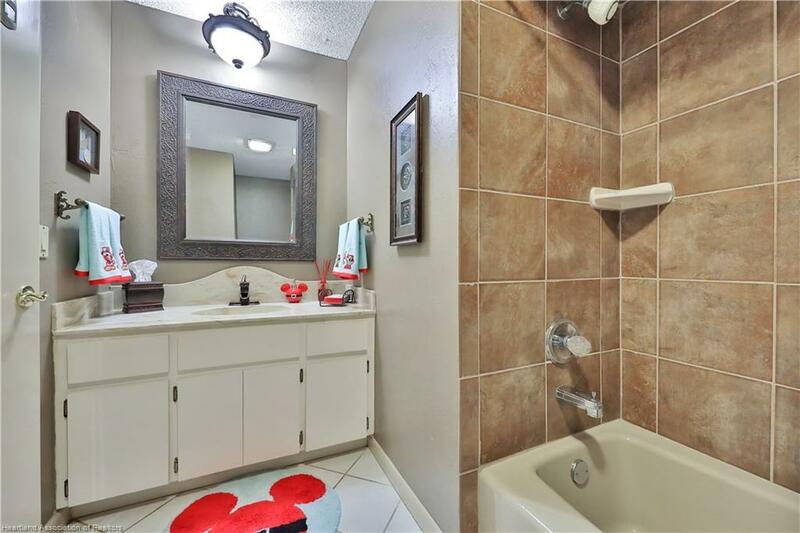 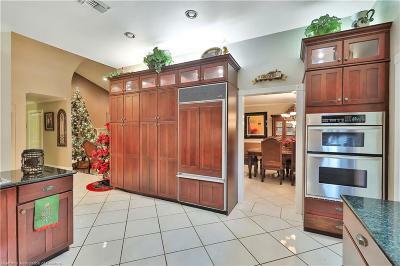 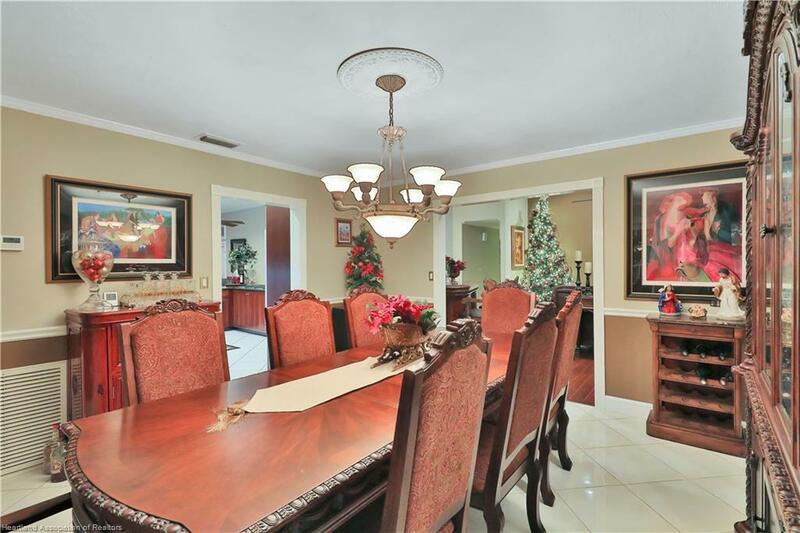 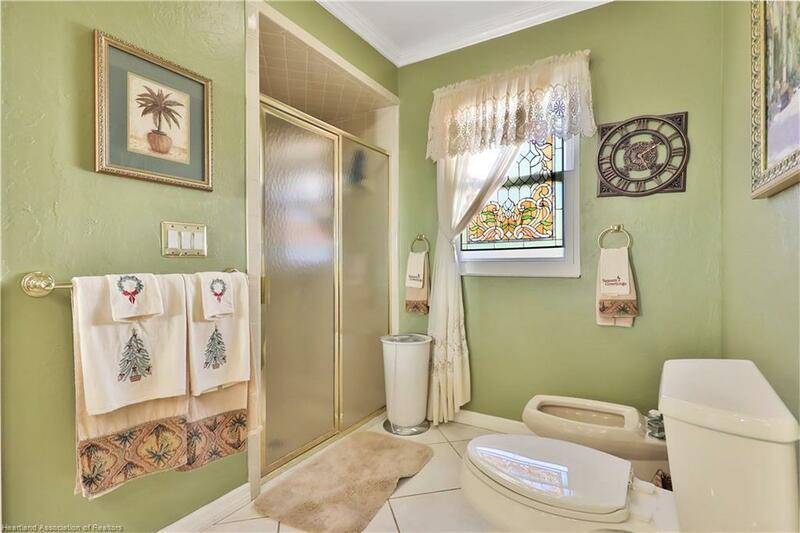 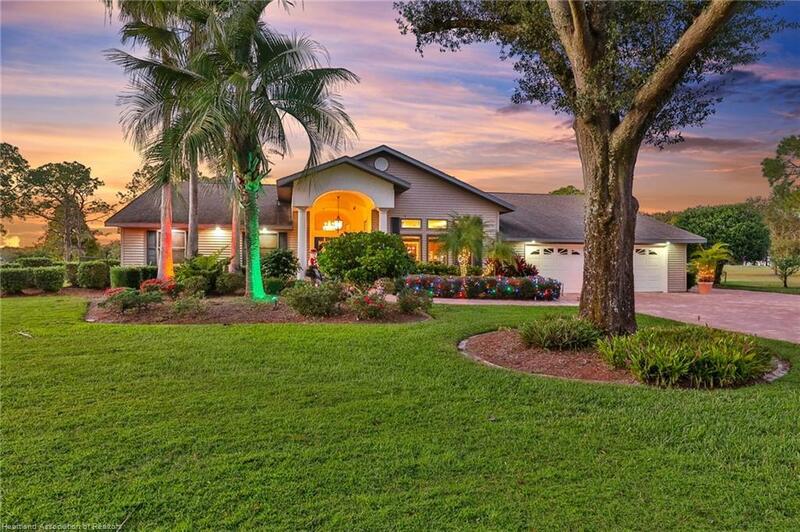 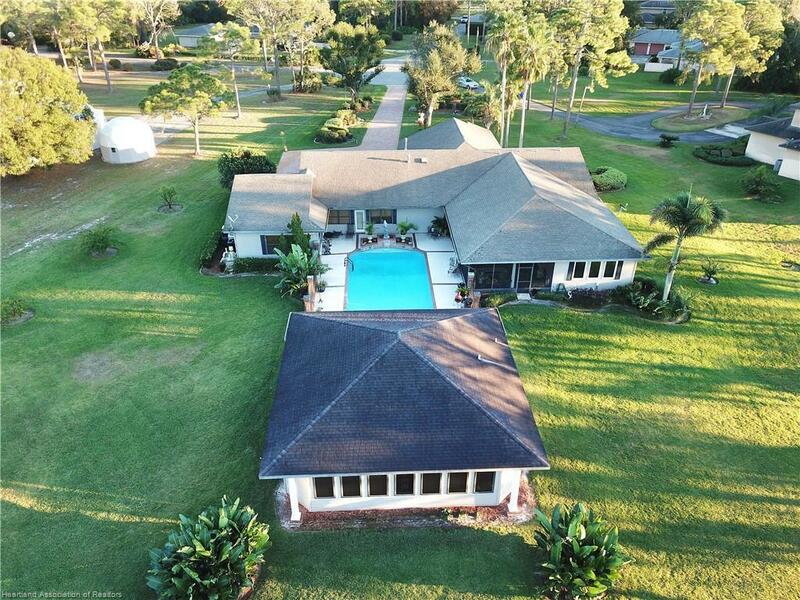 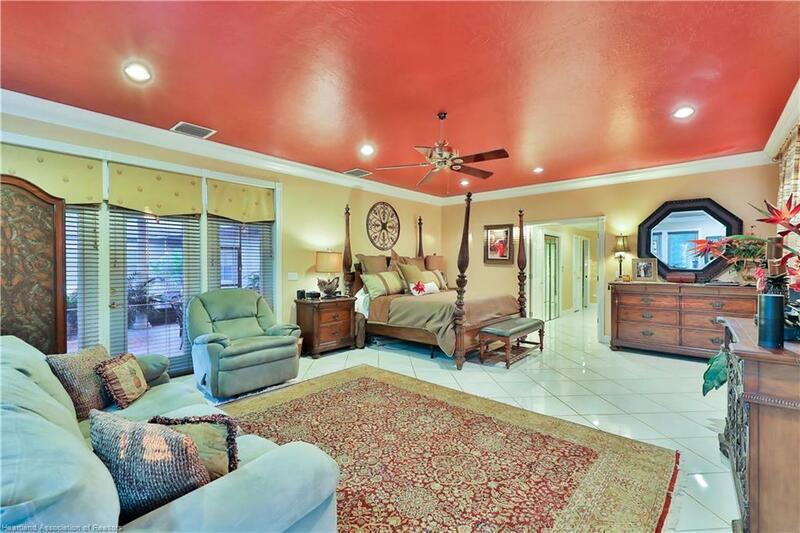 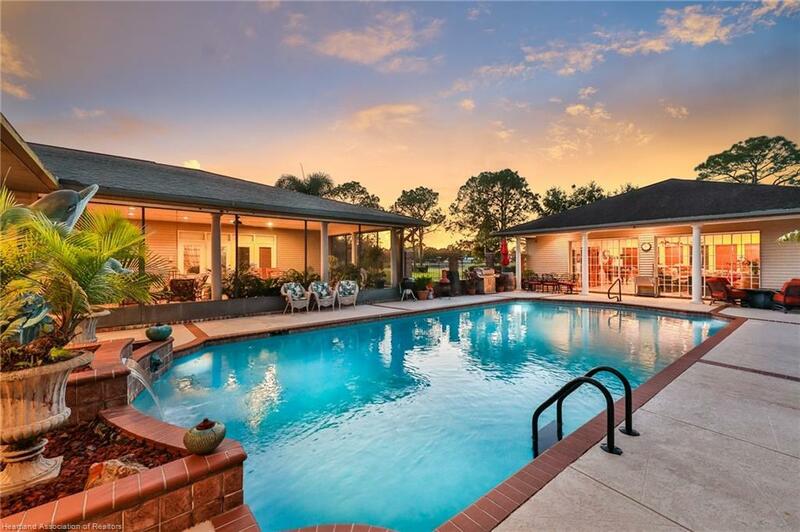 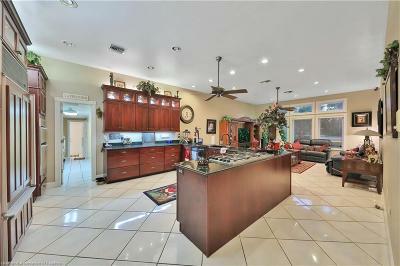 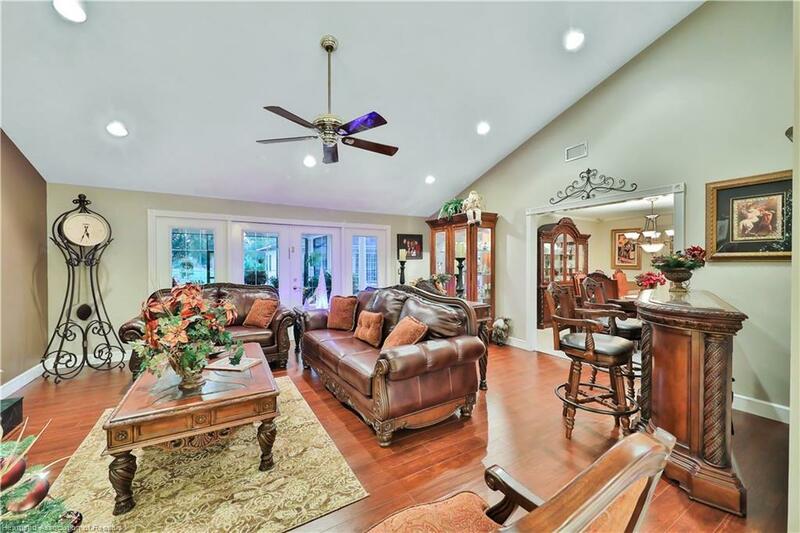 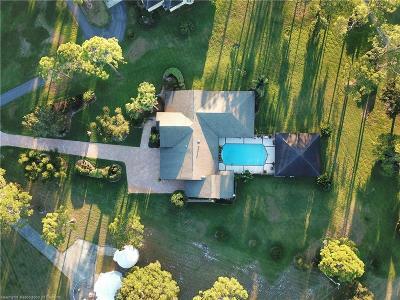 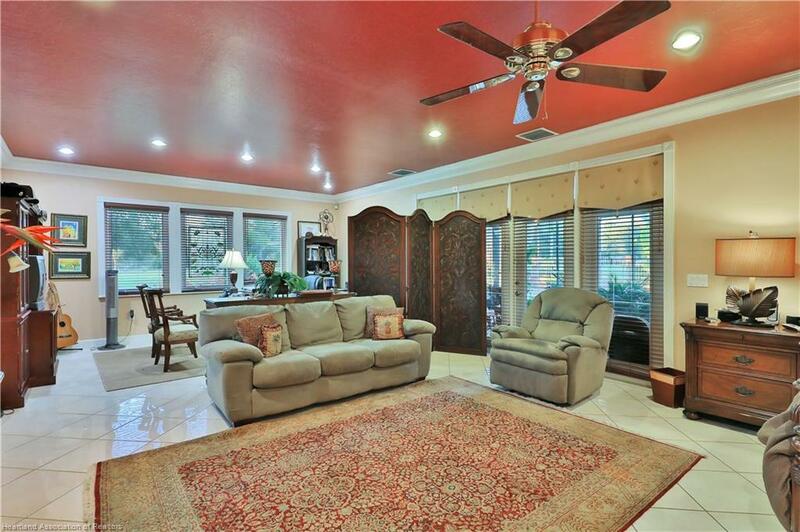 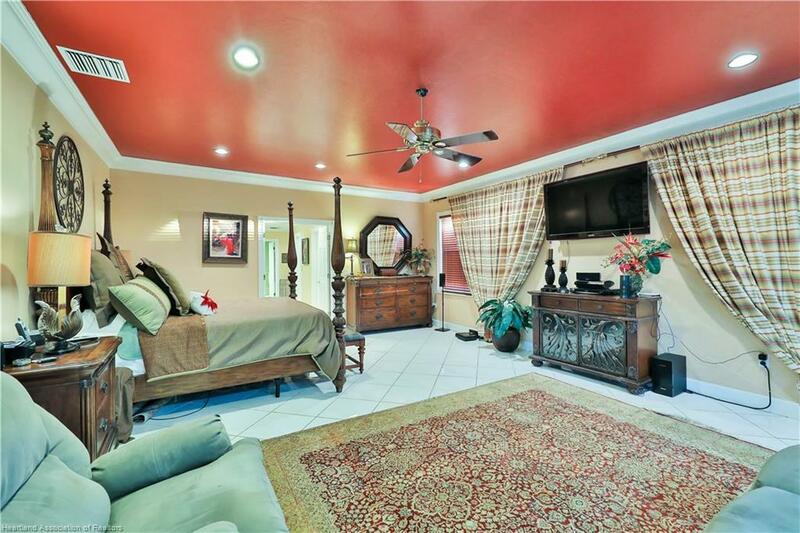 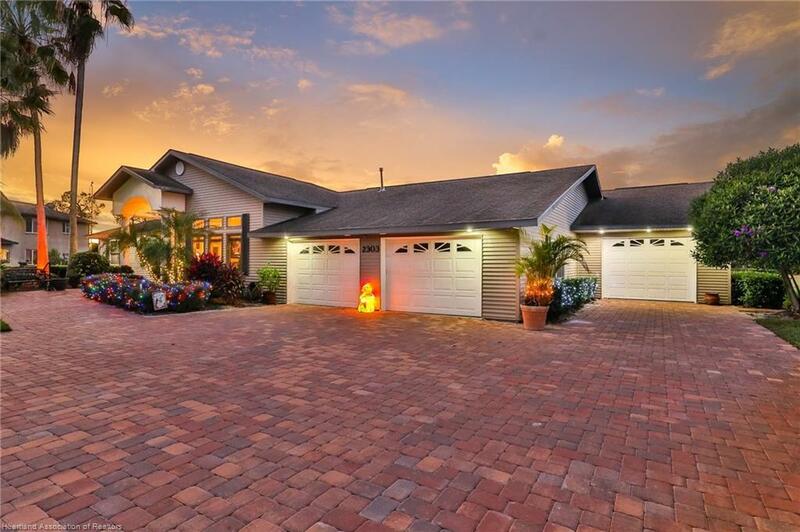 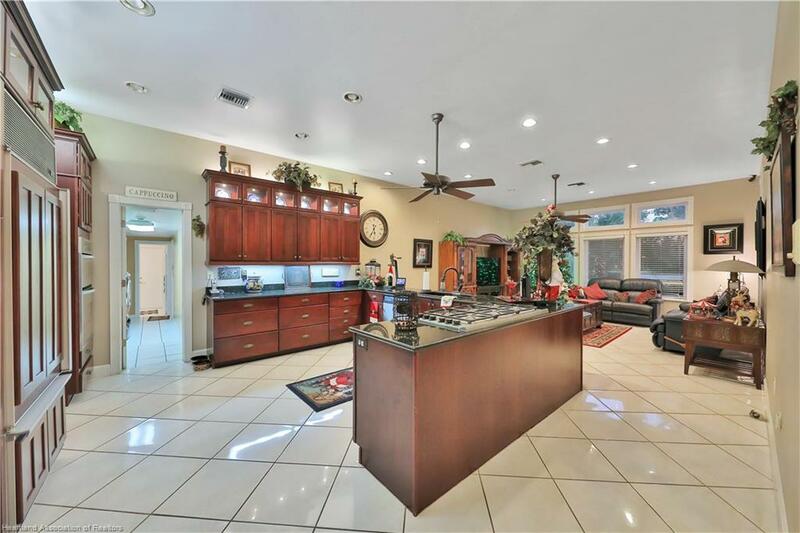 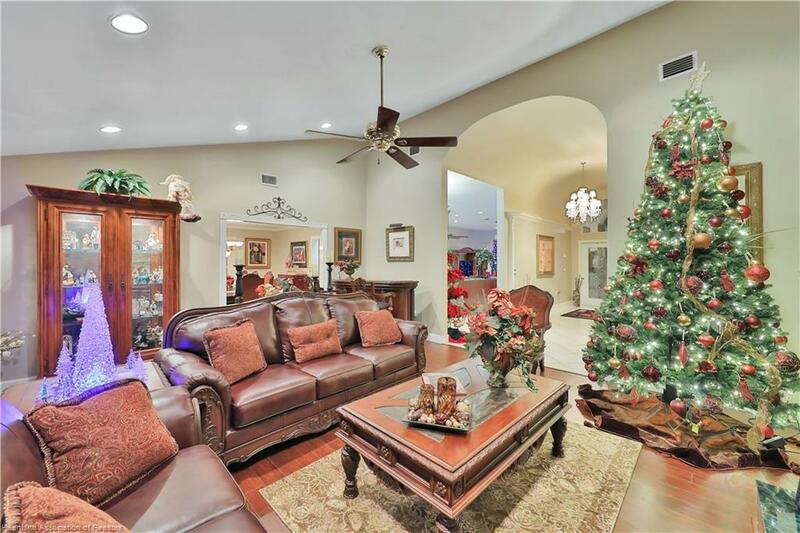 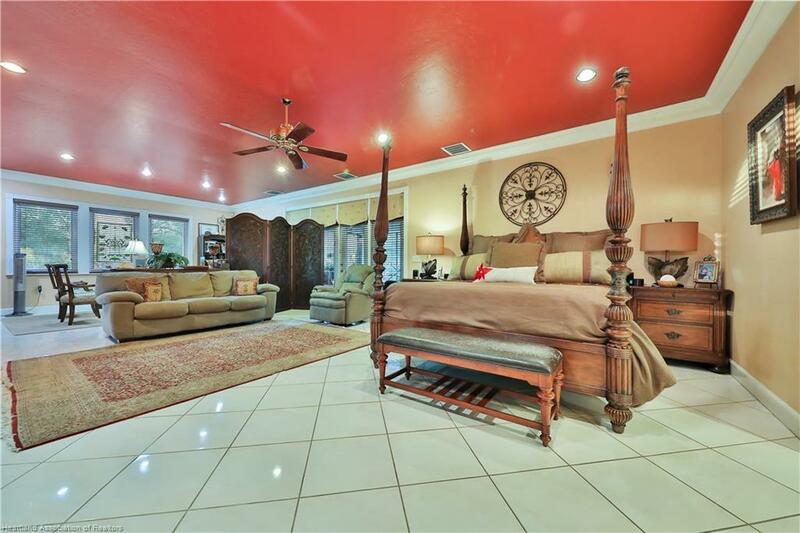 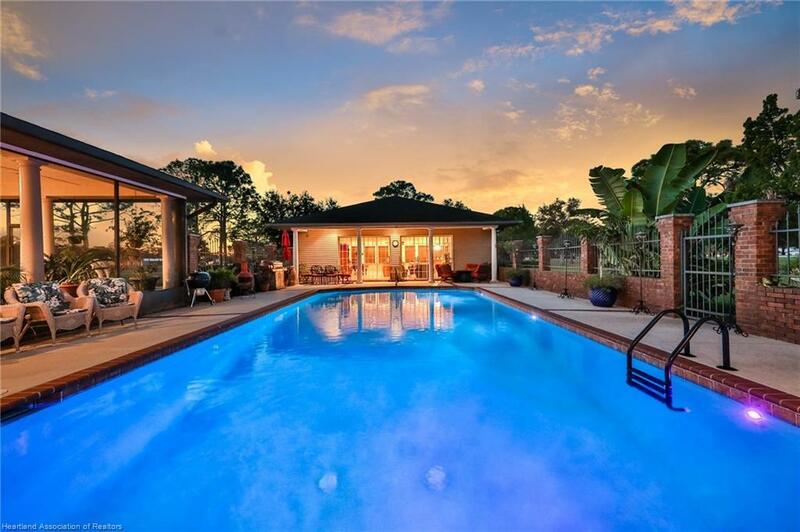 GORGEOUS EXECUTIVE HOME ON ALMOST TWO ACRES IN DESIRABLE GOLF HAMMOCK ESTATES. 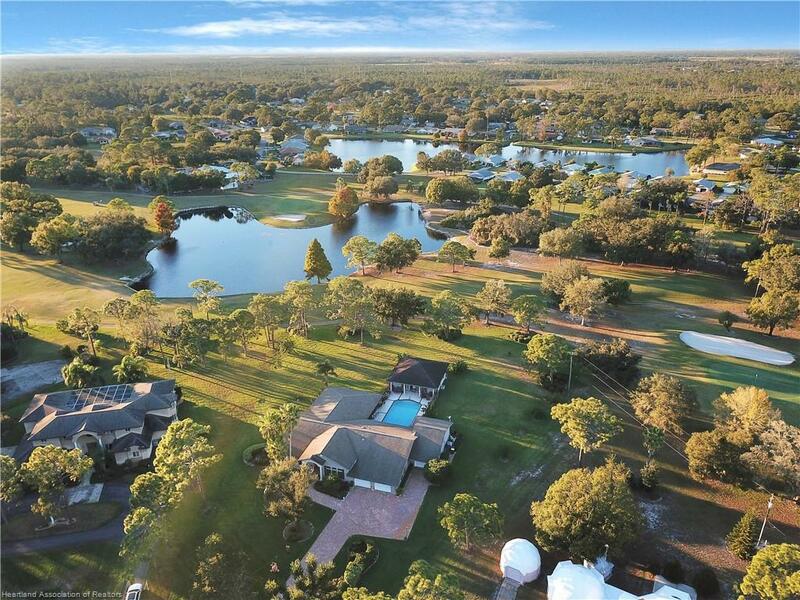 WAKE UP TO POND AND GOLF COURSE VIEWS FROM OVERSIZED MASTER SUITE. 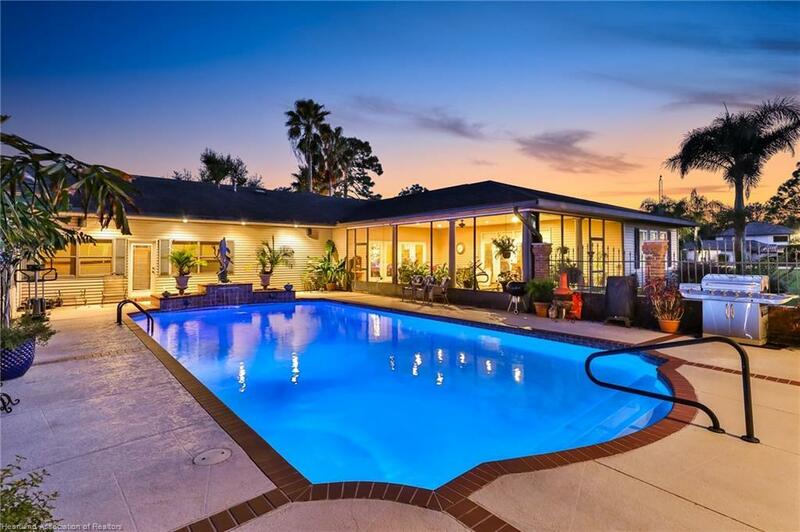 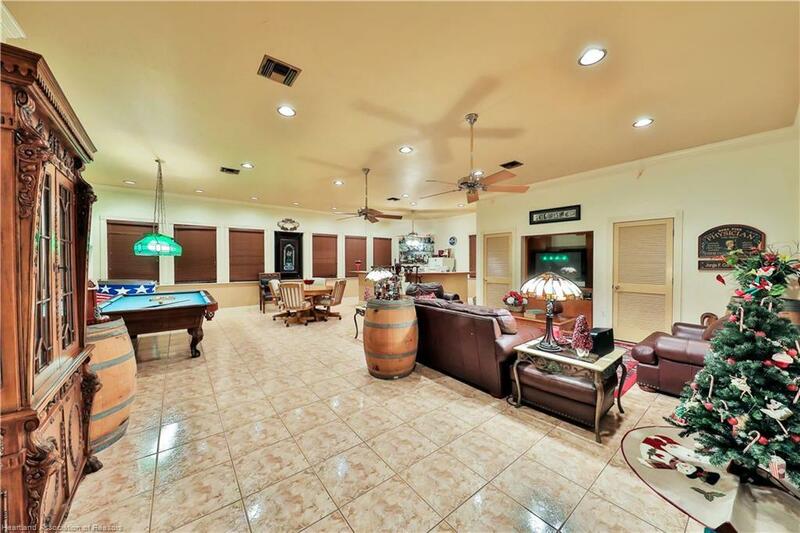 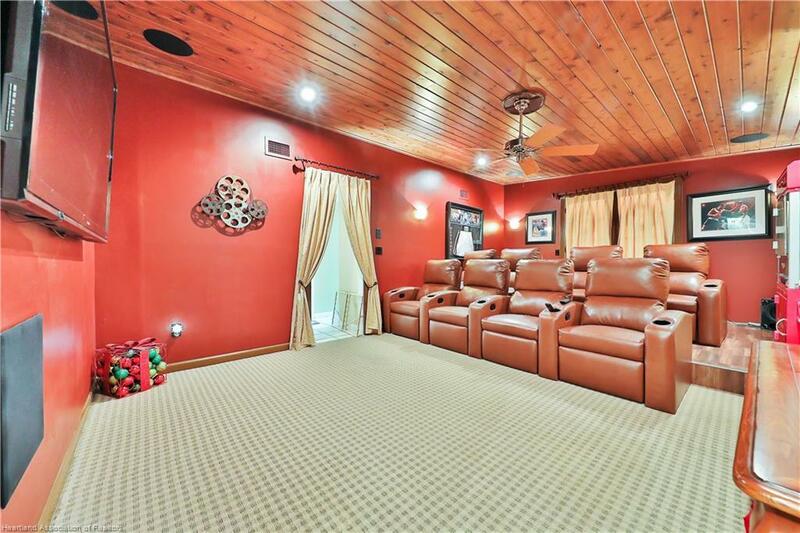 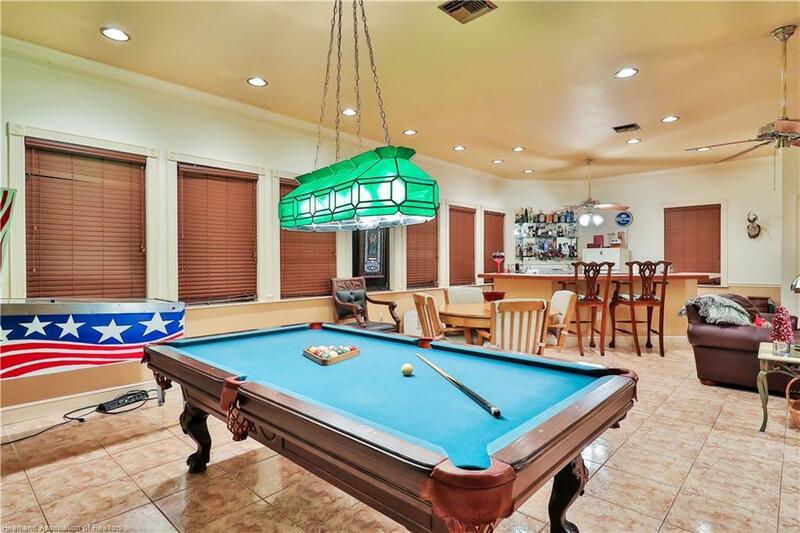 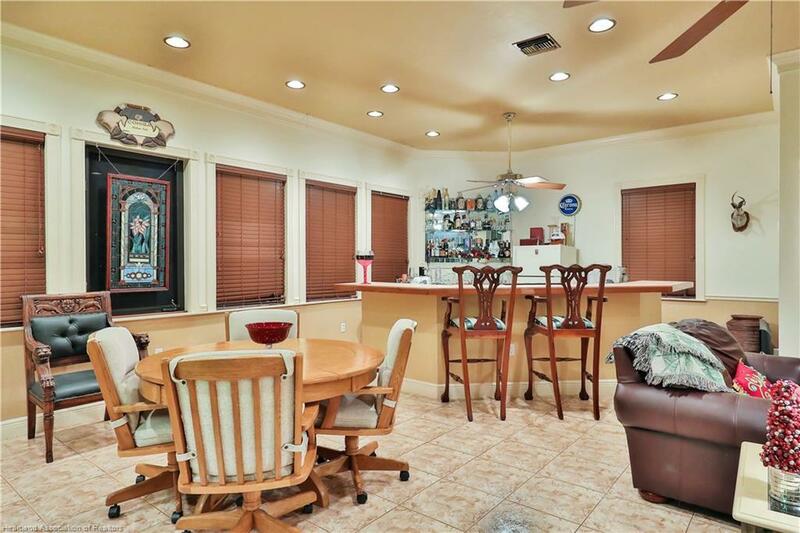 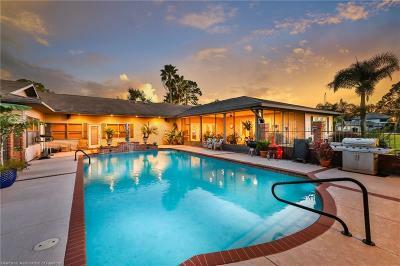 HOME FEATURES GOURMET KITCHEN, HOME THEATER WITH CONTROL4, FORMAL LIVING AND DINING AREAS, POOL HOUSE WITH GAME ROOM. 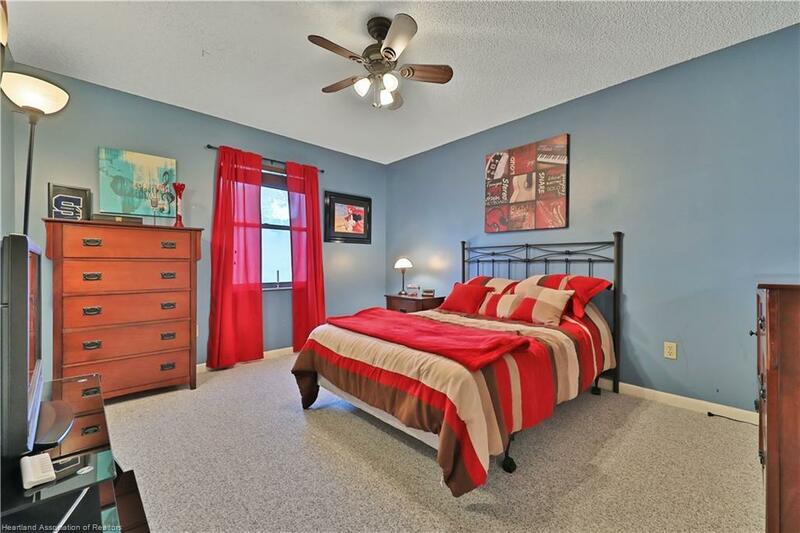 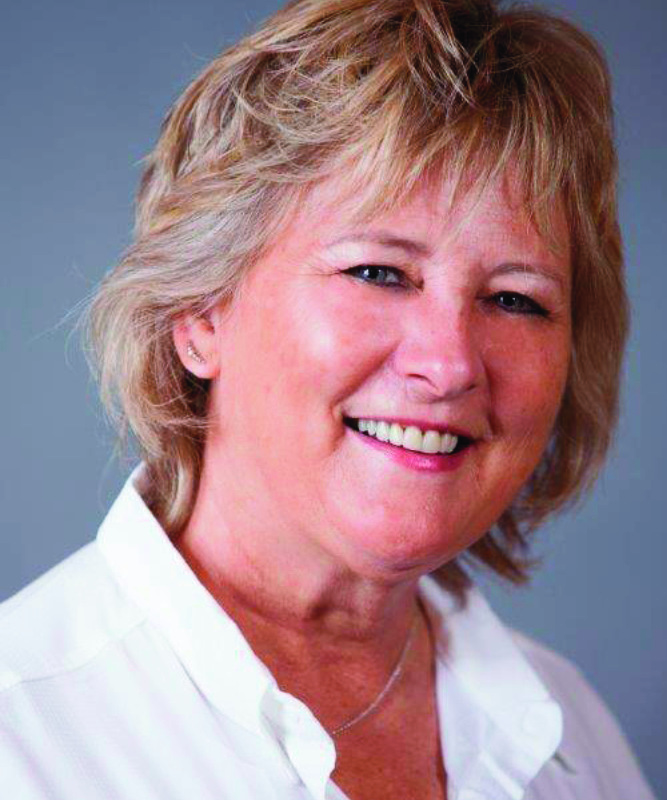 THE HOME IS A THREE BEDROOM HOME WITH A BONUS ROOM THAT CAN BE USED AS A FOURTH BEDROOM OR OFFICE. 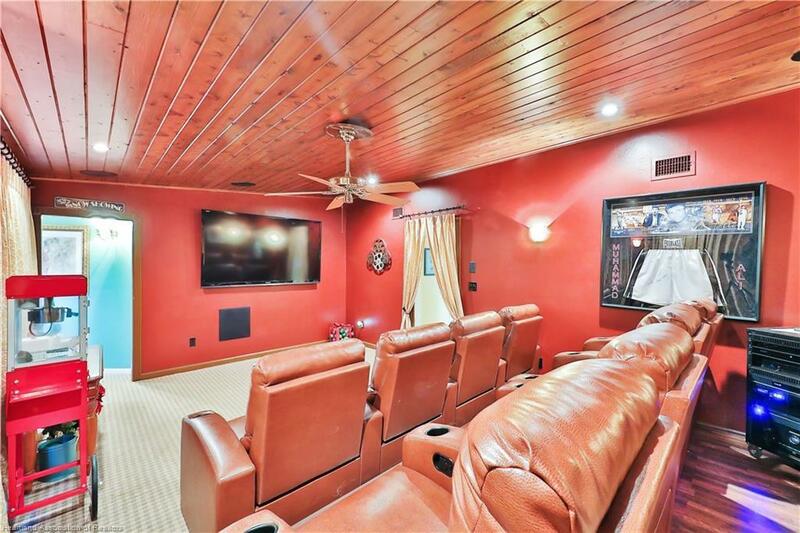 OVERSIZED GARAGE FOR ALL YOUR TOYS. BEAUTIFULLY LANDSCAPED WITH LOTS OF MATURE FRUIT TREES. 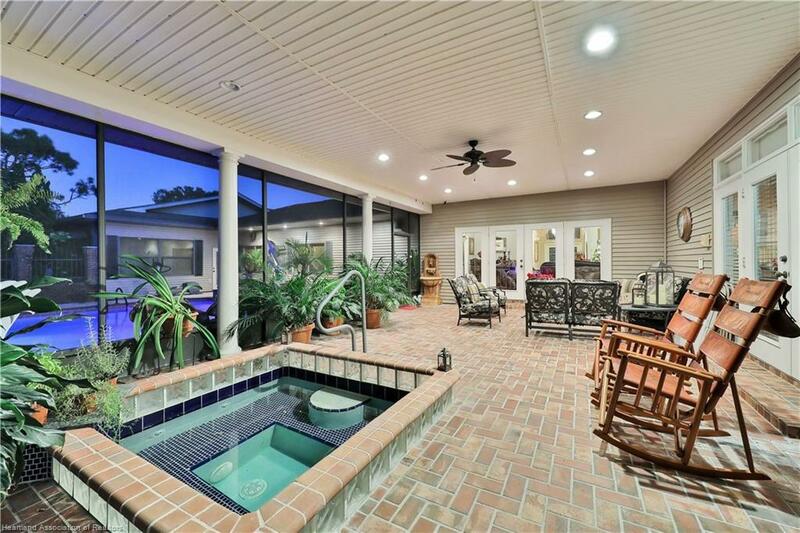 ENCLOSED PATIO OVERLOOKS POOL AREA. 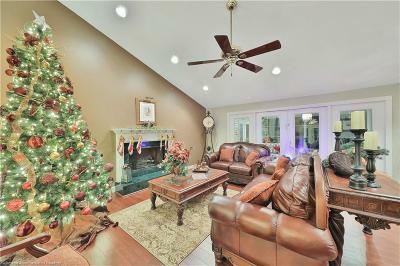 YOU MUST SEE TO APPRECIATE! 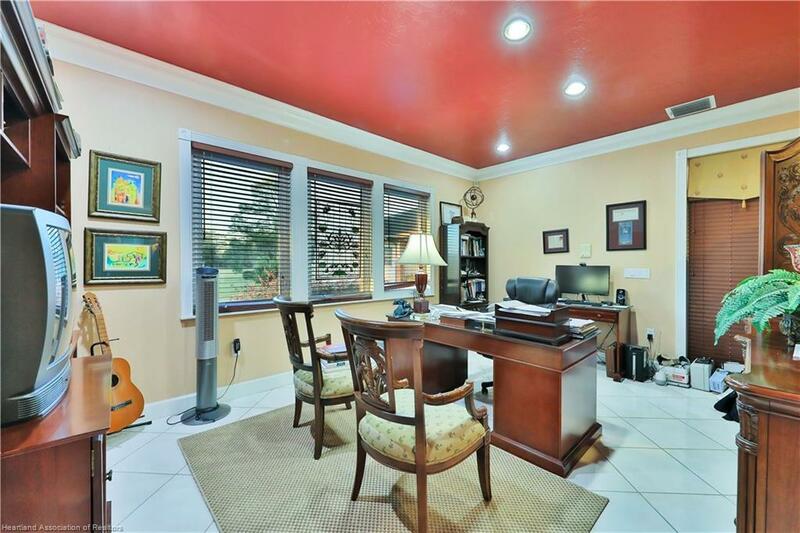 NATHAN GRAY AT SOUTHRIDGE ABSTRACT TO CLOSE. 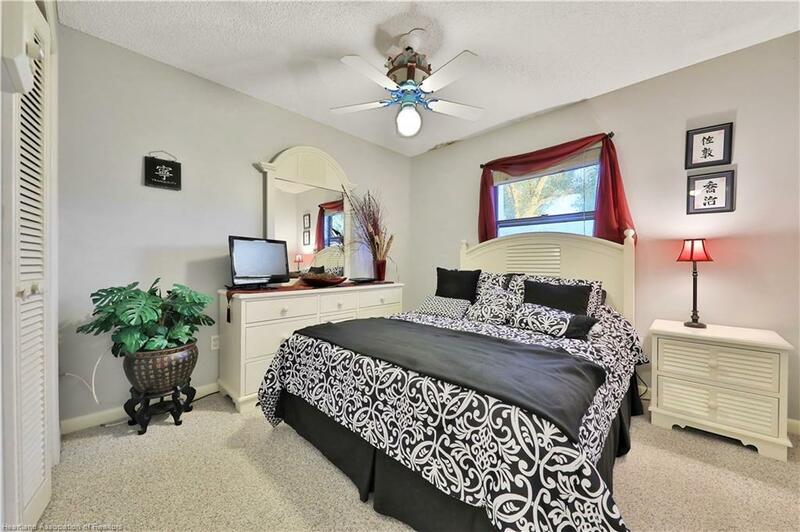 PLEASE MEASURE TO CONFIRM ROOM SIZES AS IRREGULAR AREAS.